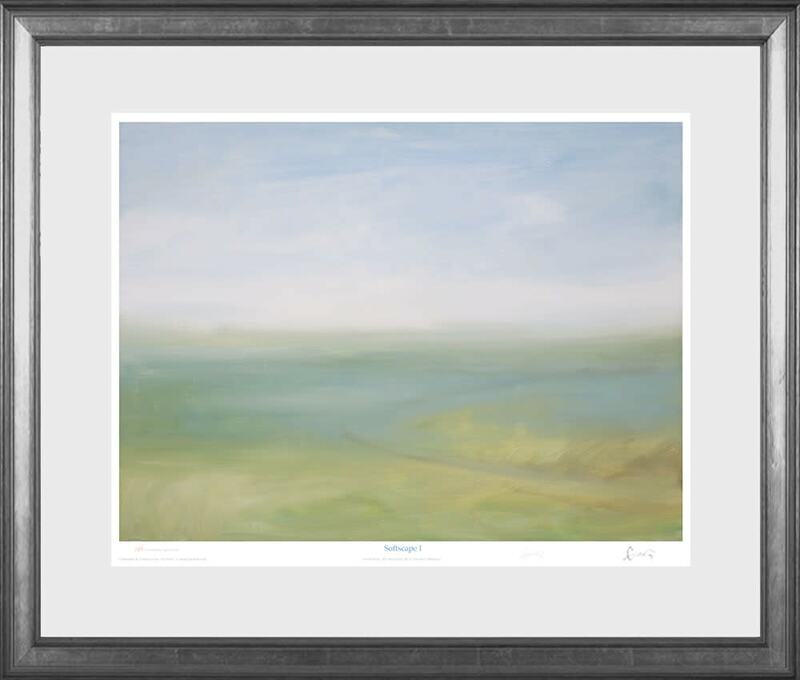 Soft Landscape I, Limited Edition hand signed, numbered, embossed giclee prints, 20 x 24 inches framed. 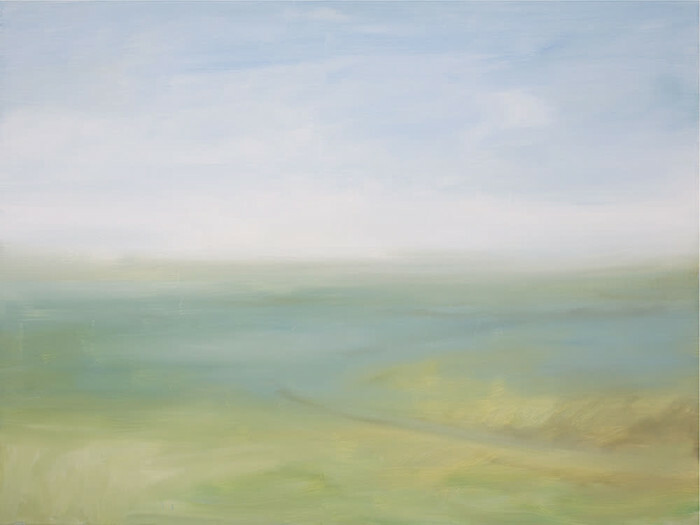 Soft Landscape I, oil on canvas, 30x40 inches, cat20111014, 2011. Soft Landscape I, oil on canvas, 30x40 inches, cat 20111014, painted 2011. The original painting is available. Please inquire about price.